If Apple wants to show off multiplayer ARKit 2.0 at WWDC 2018, here's how they could do it! Last year, it occurred to me that, with all the attention Apple's CEO, Tim Cook, was giving augmented reality (AR), an "ARKit" framework for developers would be a great way to kick start future software using current hardware. I also thought Pokémon Go, one of the most popular AR-like games in the history of mobile, would be a flashy way to showcase it. Low and behold, at WWDC 2017, we got just that. 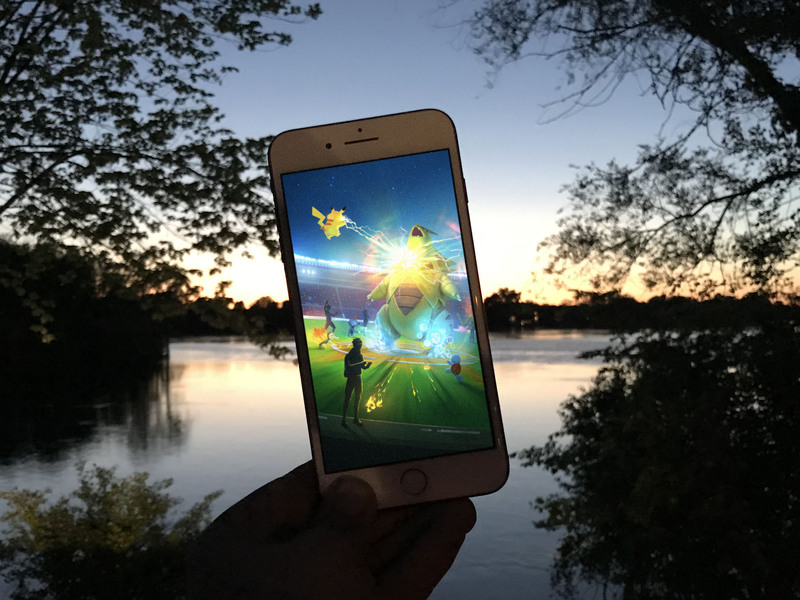 Over the last year, Pokémon Go has added a new, real AR mode powered by ARKit on iOS, and a ton of innovative and entertaining AR apps of all kinds have hit the platform. Now, on the eve of WWDC 2018, I'm wondering what's next? The most logical step forward is to take AR from a single-person experience to a shared, multi-person experience. In games terms, from single player to multiplayer. That would let iPhone and iPad users exist in a shared AR space with shared, persistent AR elements. In other words, everyone's glass would be a window into the same AR world. That's a lot of inter-communication an data crunching, but Apple has been serious about the technology, from lens to silicon to display for years. And, thanks to that focus and integration, if any platform can kick it off, it's Apple's. I'm also wondering if Pokémon Go, which spikes in popularity again any time any major new feature like Raids or Special Research is announced, would be a flashy way to introduce this "ARKit 2.0" functionality as well? Player vs. Player (PvP) mode for Pokémon Go — where two players battle each other instead of the in-game engine — has been rumored for a while. What better way to realize it than with a shared, multiplayer AR experience? If — big, tall, Alolan if — it could be ready in time for WWDC 2018, I'd love to see it. We'll find out together when the keynote kicks on June 4, 2018, at 10am PDT / 1pm PDT.